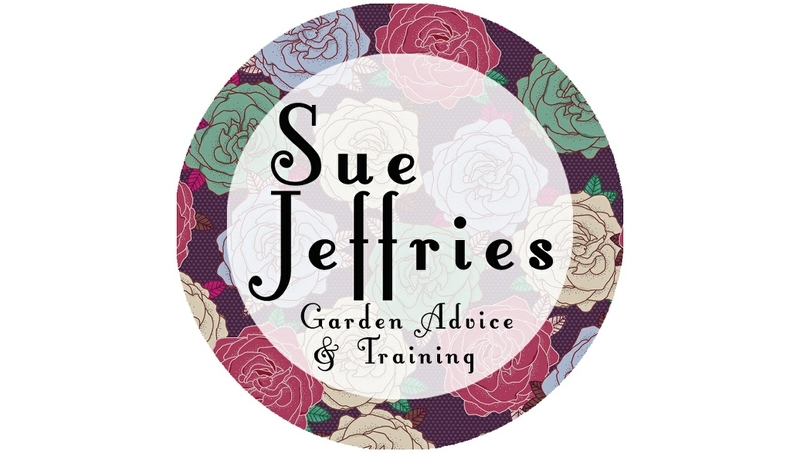 For further information on workshops and talks, or to arrange a garden advice session you can contact me either via the form below, via email at sue@sjgardenadvice.co.uk or by telephone / text on 07443 459818. You can also connect with me on Facebook, Twitter & Instagram. To view and book workshops please click here – there are no extra costs for booking online. To receive my monthly newsletters with gardening tips please click here, I also write a Gardening Blog on this site, read it here.